Did I tell you we're recruiting? Mainly for US TZ guys, but exceptional EU will be considered. These are a bare minimum, you should exceed these. 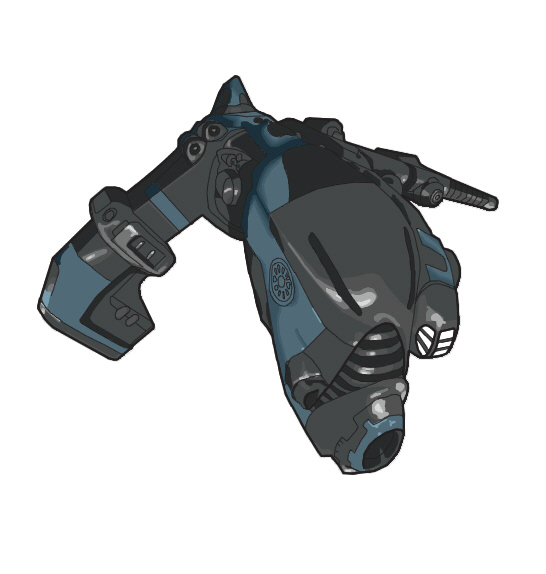 Cruiser V with T2 weapons/fittings (non caldari is a bonus). 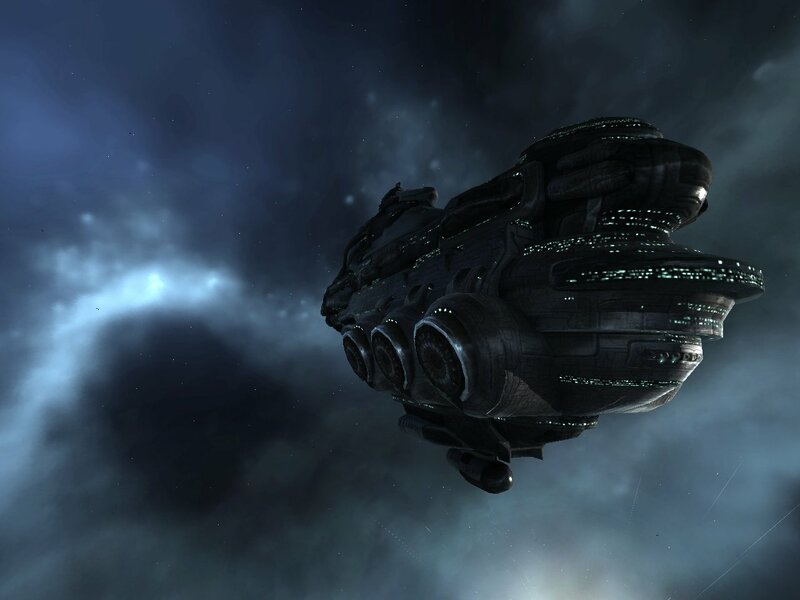 Battlecruiser IV (+Tier 3 BC with T2 Large weapons). Good core skills, good gunnery support skills. Active killboard, positive ratio (or very close to it). Apply with mains, API checks will be carried out. For a ship that didn't really need that much of a buff the most recent tweaks are much appreciated. The extra CPU allows some new and interesting fitting changes, and with the extra cap the requirement for the Gistii MWD has been removed. It's still a worthy investment, but you don't NEED it like you used to. I'll probably tweak my fit a little more over the next couple of weeks, but after a few hours of EFT and reading other peoples ideas, I've gone this route. Whilst DPS has gone down on paper, the applied DPS is much much higher, even at high speeds I'm hitting most of the time with good solid hits. Vs Breacher - Landed on him at zero in a FW plex, brawled him whilst scrammed. Was bleeding structure to 35% at the end of the fight. Vs Arty Thrasher - came in at range, kited him whilst avoiding most return fire. Was never really at risk. Vs Condor - both started at range, I used his own speed to crash him into close range then followed him overheated whilst he tried to gain range. - his low traversal meant I was hitting hard, and he died easily. Vs Condor (&Friends) - I landed at range to their gang, and forced them to burn out to me, managed to seperate the condor from his friends, then crashed back towards him and melted him before his friends could get to us. Vs Firetail - All good things come to an end... I half expected it when I activated the jump gate into the FW plex, that he'd be sitting at zero on the landing point, I tried to get a cycle of mwd off but didn't get away, immediately switching to multifrequency it was a straight up brawl, which I was winning till he remembered his neut... at which point without ability to shoot or rep I soon exploded. He'd been deep in armour, but not deep enough to prevent my loss. So far only 8 entries: At this point the odds are really good of you winning a prize! First place: 3x60day time codes, that's 6 plex's or roughly 3billion in isk. 3x runner up prizes: 1x 30day timecode + 250m isk. Now is the time! With a free trial and an awesome deal. This is one of the best ways to get your friends into EVE Online, you know how good the game is, but explaining it is hard. Show them the way forward. Give them a ship, and skill books, a path to glory and explosions! First create a new account with this link. This will give you a 14day Trial absolutely free of charge, then buy one of the bounty hunter packs from Deep Space Supplies for $4.99. These come with a 30 day time code, which you can redeem immediately against your account as it stacks with the trial and you'll now have 44 days of game time for only $4.99. You'll also get a fully fitted frigate, and a pile of skill books. You'll also gain the Cerebral Accelerator implant which will allow you to skill up at a very fast rate! Perfect for a new cyno alt, or a starter toon. Choose your race, and get started! Don't fancy shooting people? Get the same deal, and one of the new Ore Venture mining frigates, and get out there and start mining..... actually don't just get a combat ship and starting killing things - it's far more fun. You can pick up the starter packs here.